This 20,605 sf, 32-unit new construction compact rental building on a vacant parcel in the Fenway has been approved by the BPDA. Maverick Square's first boutique condominium building, 65 Meridian consists of a six-unit, newly constructed, five-story elevator building. 7-foot tall windows provide expansive views of the skyline and harbor. With a state-of-the-art fitness center, yoga studio, lounge area and business center, this project is one of the newest luxury apartment complexes in Quincy Center. An expansive roof deck with spectacular views of the ocean, and Boston City skyline make this a home like no other. This complex consists of 19 condos with high ceilings, open concept floor plans, and luxurious hardwood floors. They also come with a unique private roof deck for superb views of the city skyline. 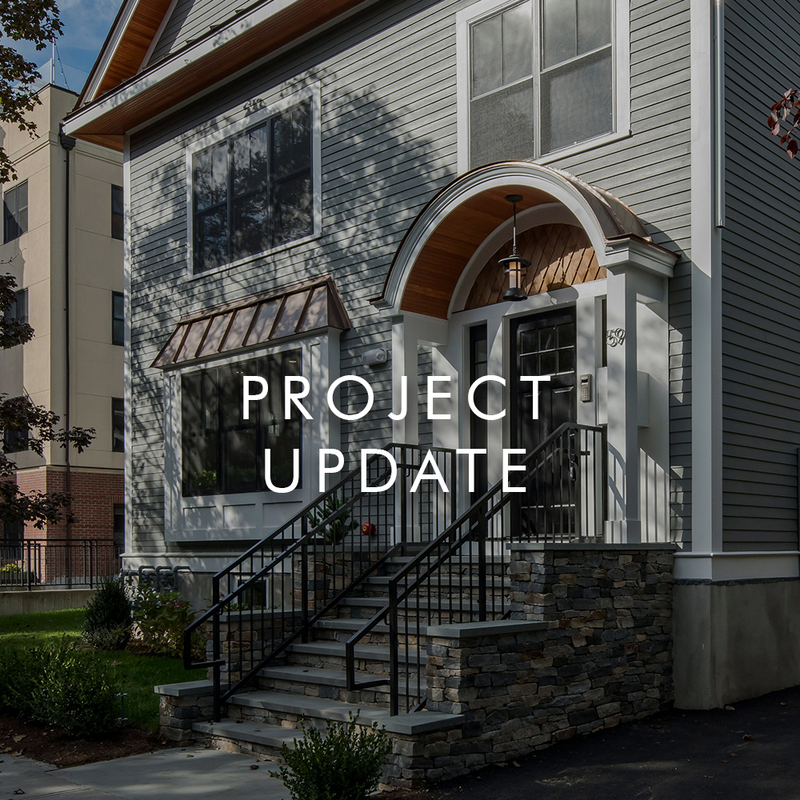 Located in the heart of Roslindale Village with With an easy walk to the community swimming pool, public transportation, shops, restaurants, and other major attractions, this complex set record sales for our client. 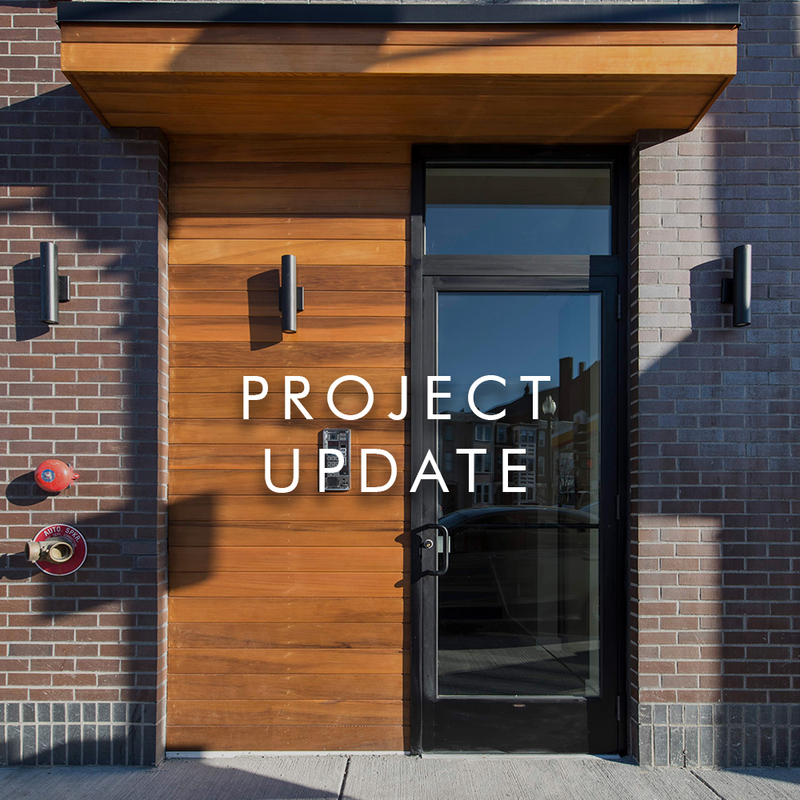 Located on South Boston's east side, this project consists of 2 high-end townhouses and two garage parking spaces. Large private roof decks with sweeping views of South Boston and Dorchester Bay are provide to each unit . 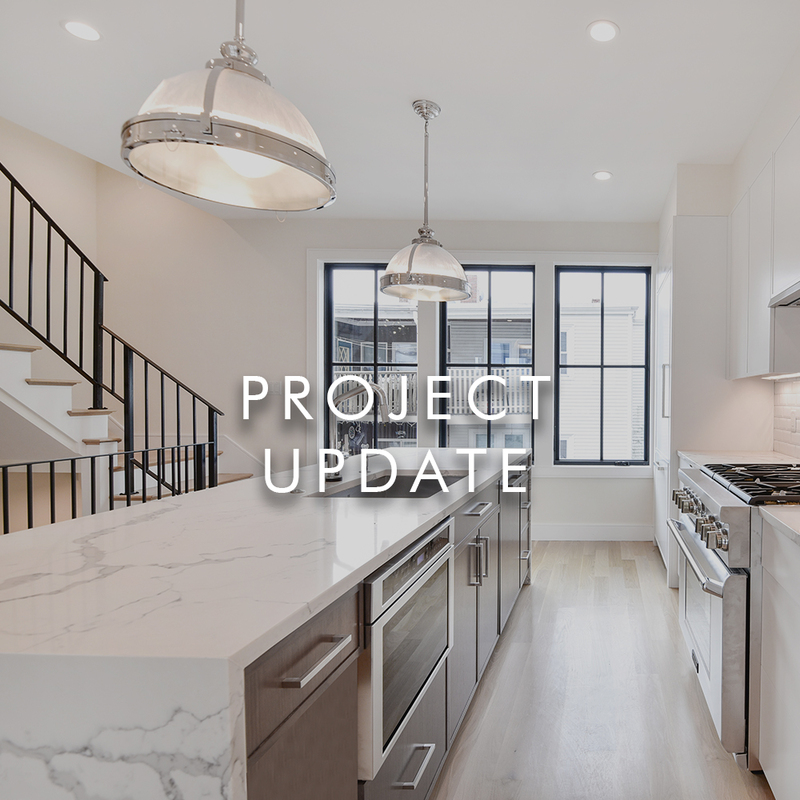 This fully renovated home is ideally located between Brookline Village and Coolidge Corner. 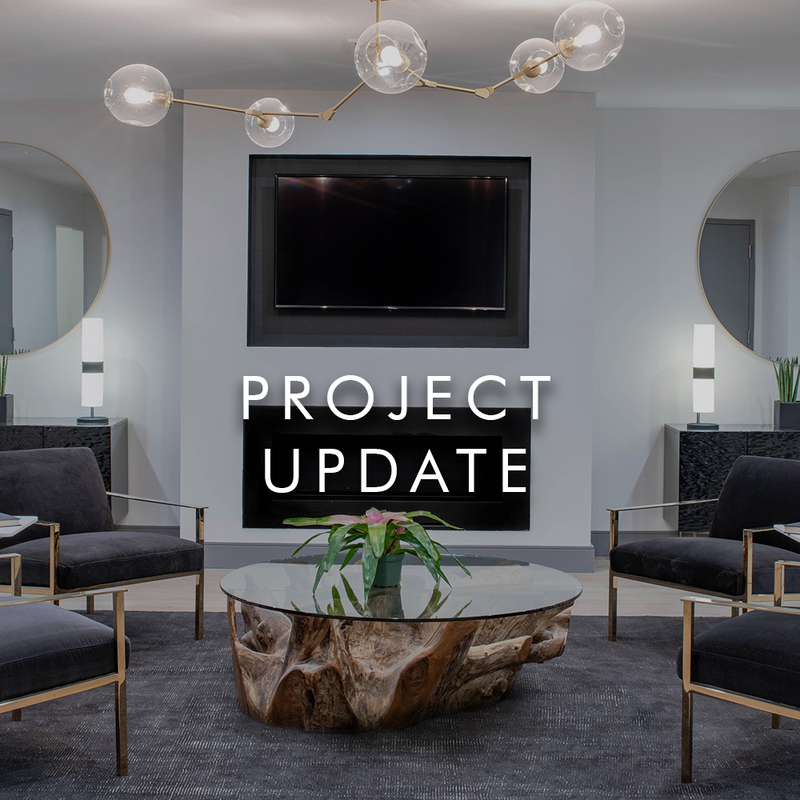 This project updated a single family home to three high-end, luxury condominiums including rear decks, and parking spaces. An ode to the Vesterbro neighborhood in Copenhagen and based on the city’s cafe culture and aesthetic, we’re excited to announce that Vester Cafe has officially opened in Kendall Square.